At the 2016 Shine School Media Awards ‘The New Mancunian‘ was widely nominated and won ‘Best Design and Layout’. In this short film, Editor in Chief Kamran Chaudhry and Head of Design Ali Abod give us their Top Tips for 2017 entrants. Hannah Anson from Headington School, the 2016 Shine School Media Awards TES Winners Workshop recipient, talks about the day in a short video. 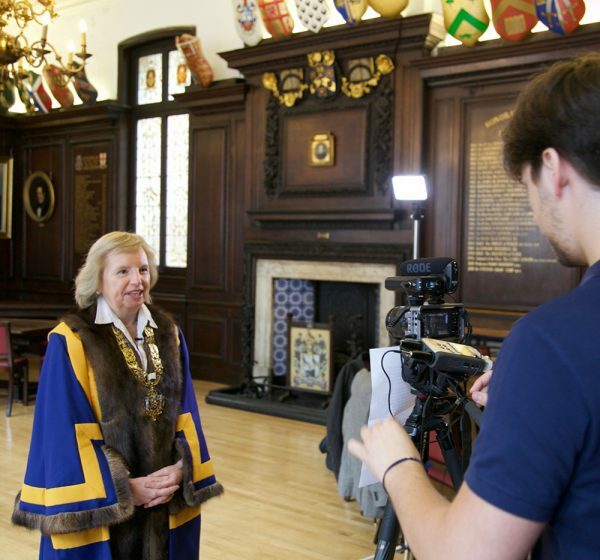 The day before the 2016 Awards Day, Helen Esmonde, the Master of the Stationers’ Company, was filmed for a short movie we made about Shine. 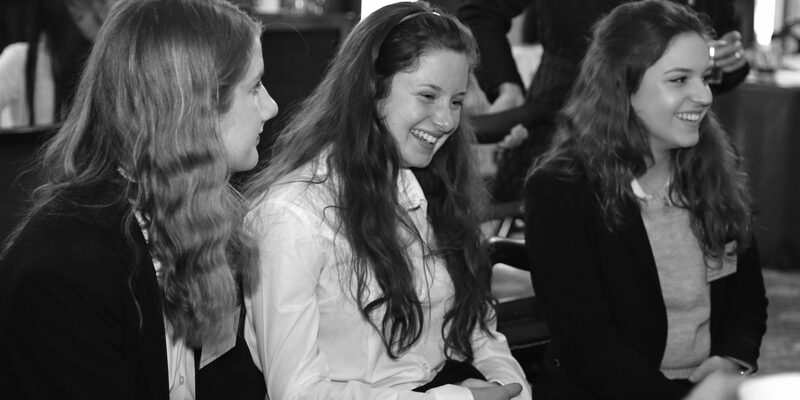 For the purposes of that film, we only included part of our interview with Helen, but here are her full reflections on Shine and what it means to the Company. All about the Shine Awards – on film! At the 2016 Shine Awards we made a special film to celebrate the bid day. 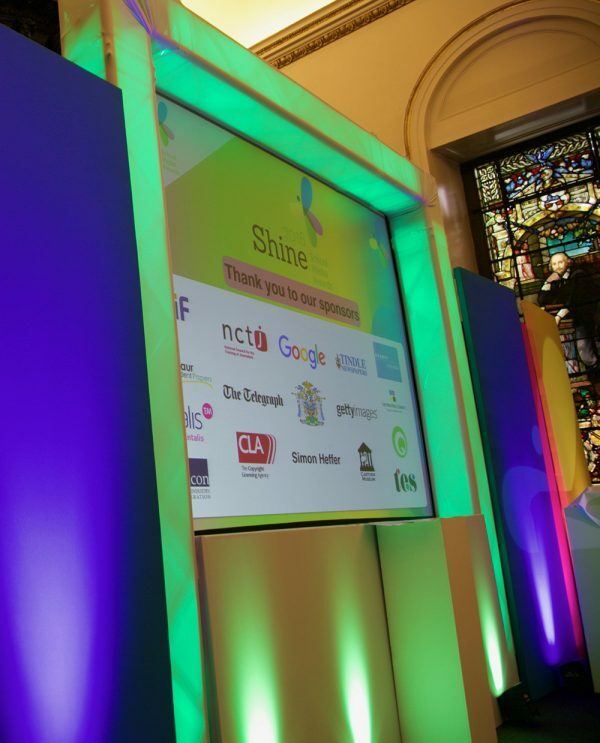 Our idea is to inspire next year’s entrants and show how amazing Shine really is. 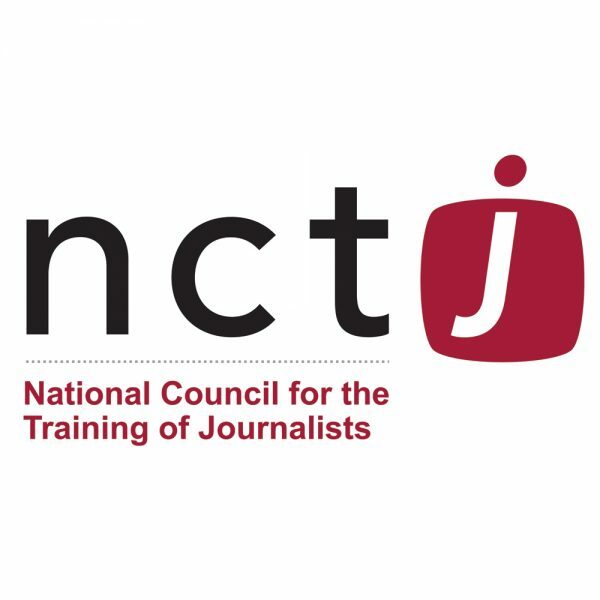 We are delighted to announce that the NCTJ will be offering some fantastic new prizes for Shine 2016. Take the first step in your journalism training with a NCTJ Certificate in Foundation Journalism unit. The winner can choose 1 of 18 units depending on their area of interest. 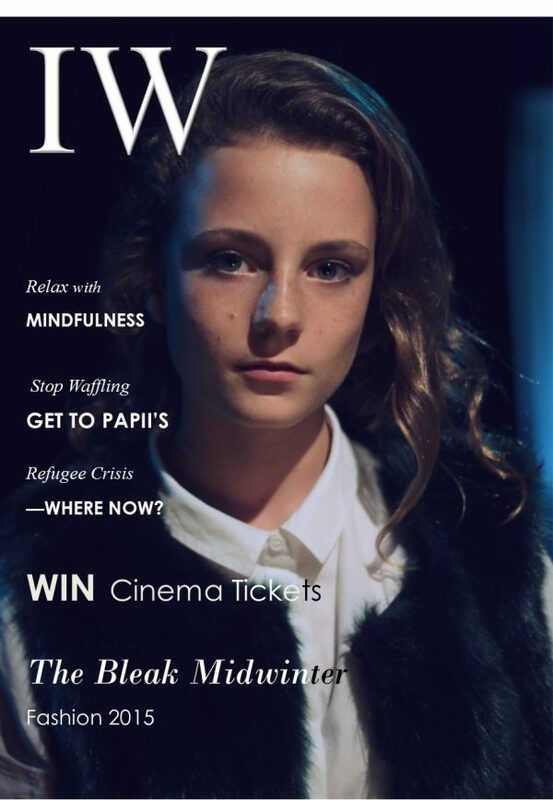 Independent Women, or IW as it is affectionately known, is the school magazine of St George’s School for Girls, Edinburgh. 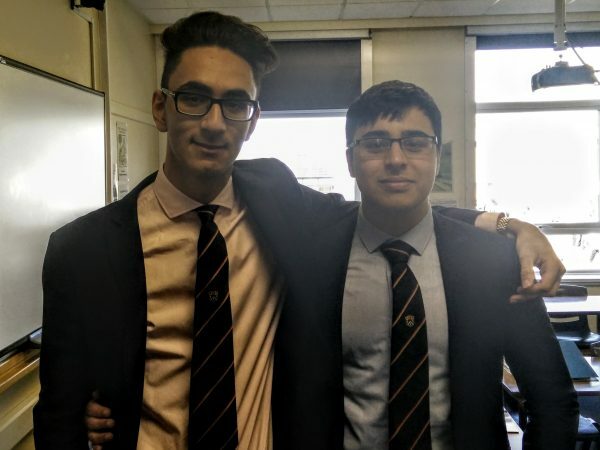 This post focusses on hints and tips in the business and marketing category by Phoebe Haddon, Winning Sales and Marketing Director, 2015 and 2016.